24 PAGES OF 264. 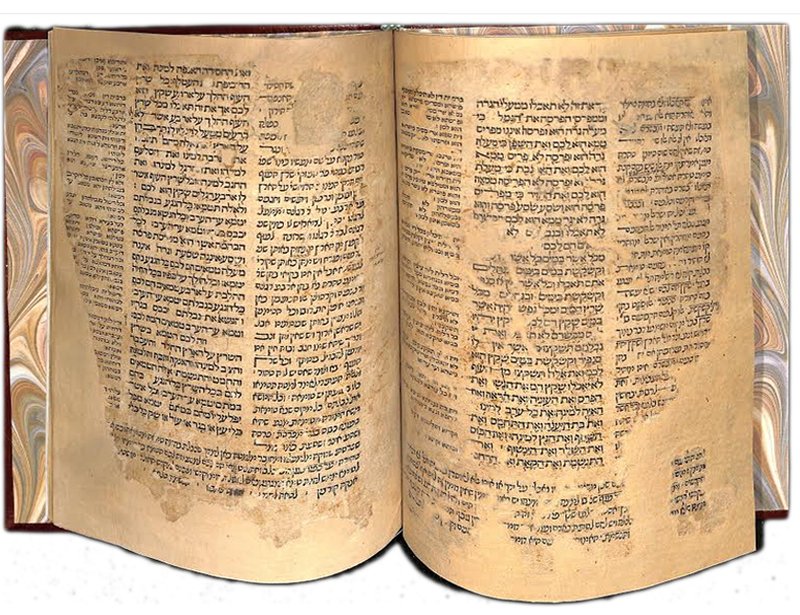 First Hebrew Bible with Targum Onkelus and Rashi printed in Spain. Text and Targum in square type (Targum in a smaller font), published without nikkud (vowels) and ta’amim (accents). In most of the leaves of this copy the nikkud and ta’amim were copiously added, by hand, by a previous owner. Rashi in beautiful Spanish cursive characters. As in all incunable editions, the chapters and verses are not numbered. Due to the importance of this edition, Goldstein provided an illustration of this edition, in his catalog of Incunabula in the British Isles. 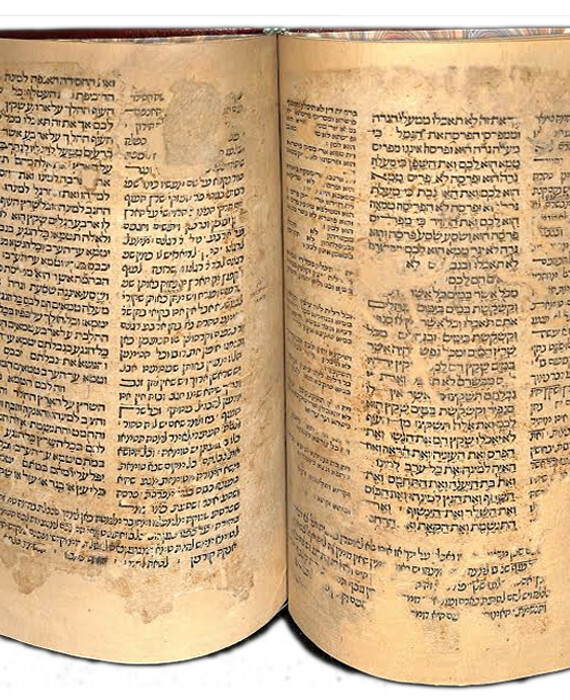 For an extensive six page description of this Bible and its importance, see C. D. Ginsburg, Introduction to the Massoretico-Critical Edition of the Hebrew Bible (London, 1897) pp. 831-836, where he describes this issue as an “extremely rare and remarkable edition” (p. 834). Additionally, the text of Rashi in this edition is also of great importance as it contains many variants from the standard published text. It should be noted that a previous owner “corrected” the text in many places to conform it to the standard edition. In various places the readings in this edition are substantially different from those of the standard edition. For example: In Leviticus (10:19) the text of Rashi reads Shosek (to remain silent) in place of Yoshev (to sit) which appears in the standard edition. Contains text of Leviticus, including parts of sidros: Vayikra, Tzav, Shemini, Tazria, Metzorah, Achrei-Mos, Kedoshim, Emor and Behar. The final leaf has text from Numbers (sidro Chukas Ch. 20 verse 28 to Ch. 21 verse 14. For listings and descriptions of the Hijar Bible see: Goff 19; Offenberg 16; Goldstein 89 (plate no. 4); Steinschneider p. 2 no. 8; Thes. B11; Wineman Catalog 54. Not in Cambridge University, (HUC copy also incomplete with most leaves mutilated. National library of Israel copy also incomplete with 229 leaves. Most leaves heavily repaired professionally, with considerable loss of text in many places. Fine leather binding.